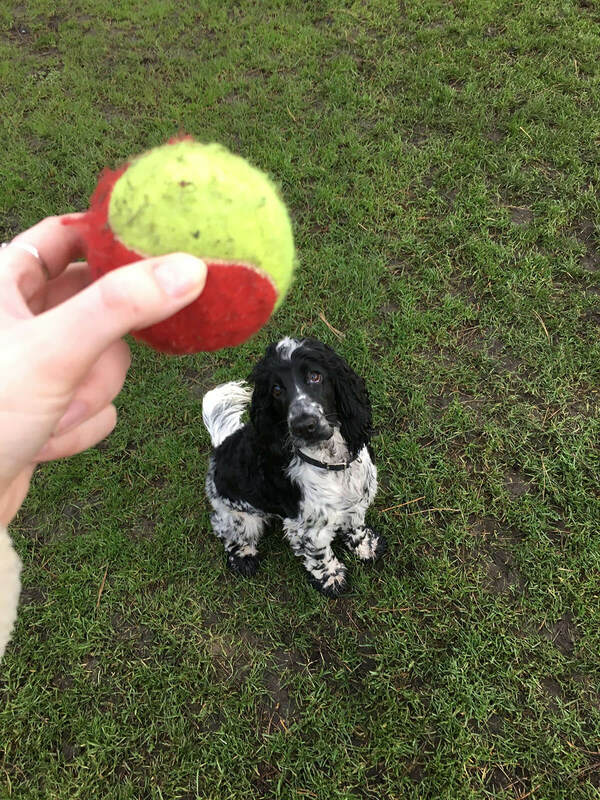 It’s time for another #PickOfThePack, we follow a borrower’s day of looking after a BorrowMyDoggy dog. 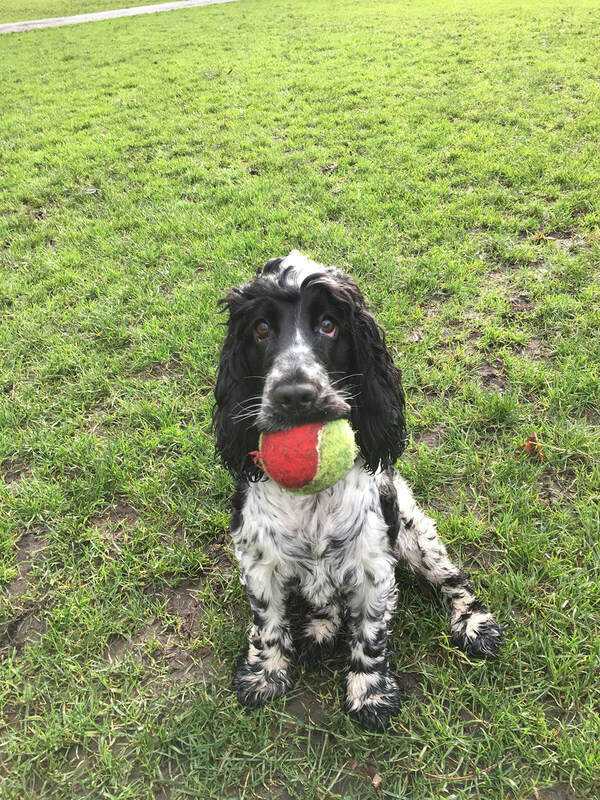 Today, we have the gorgeous Cocker Spaniel, Gracie and her lovely borrower, Kelsey. Take a look at the fun filled day below. 11:30am - When you haven’t seen your bestie in a month, so it’s warm cuddles and wet kisses all round. 12:00pm - True love = dogs bringing their toys to you. Gracie loves playing in the garden and giving me all her toys! And there was Gracie and Kelsey’s fun day out at the park! Want to feature in our next #PickOfThePack? Email us at mystory@borrowmydoggy.com and we’ll let you know how to get involved.